My collaboration with Vaseline MEN has been an honor and privilege especially having grown up on Vaseline products and knowing that this is one of the number one trusted brands for skincare in the world. Being chosen as one of the Vaseline MEN Brand Ambassadors means that I get to use my platform to influence other young people to continue the legacy of the brand and also drive the conversation around the issues I am most passionate about. As a young entrepreneur and African tastemaker, it is important to align myself with brands that understand my role as a young black man, more especially within the context of my environment. As Africans we need to always stay true to our heritage because it informs the kind of people we become and that also means we need to celebrate our cultures and diverse experiences. This partnership with Vaseline combines my personal journey of growth and self-improvement, with a brand that has evolved and continues to inspire young people to #StartStrong. My most authentic form of expression is through fashion which is why as part of my collaboration with Vaseline we have produced limited edition fashion items, including a bow tie and pocket square that will be exclusively available to a handful of consumers through various competitions. These items where inspired by African aesthetics and uniquely designed by The Threaded Man clothing brand that will be launching later on in the year. The production of these items has also meant I get to fulfil a life-long desire to design and oversee the creative execution of a product that I have ownership of. As young entrepreneurs, ownership is so important and we need to open up more opportunities for young creatives to own their ideas and their products. Over the course of the next few months I will also be creating content about my journey with Vaseline and the importance of grooming for men. 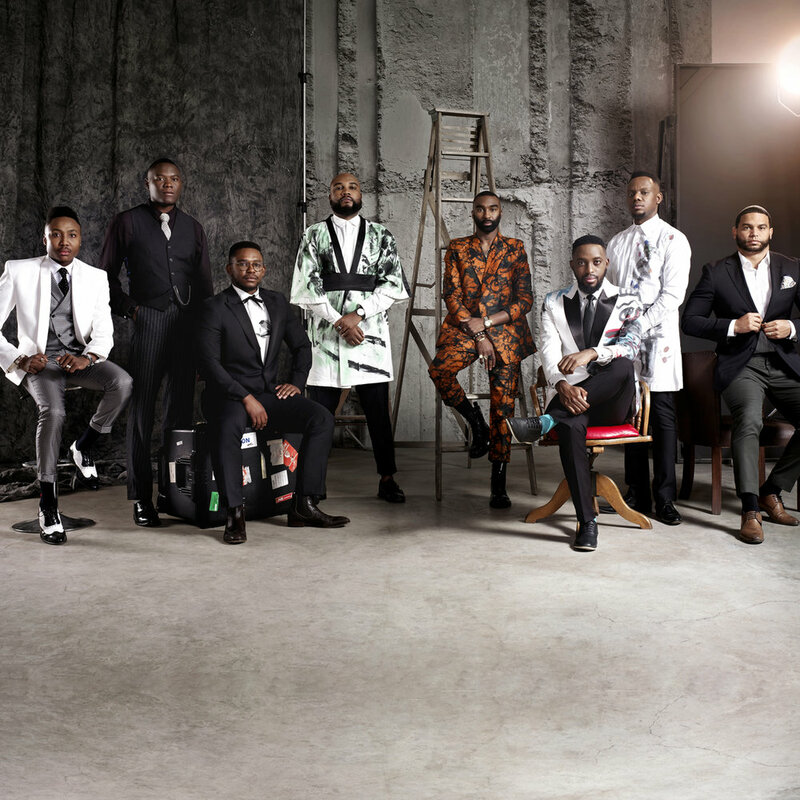 The Threaded Man platform was created with the idea of speaking to the modern African man who was not being represented in mainstream media and this platform has helped to expand the definition of ‘manhood’ in the modern day context. Vaseline MEN understands the importance of looking after yourself and that starts with taking care of your skin and using a product that will ensure you step into the world with confidence. Our role as men in society is to uphold its heritage and values and that starts with taking care of yourself because this is the starting point in your journey to success. Vaseline MEN products are redefining what grooming means for men. Over the next few months we will be exploring the three pillars of Vaseline MEN which are centred on Heritage, Grooming and Family.. These values are all very important to me as they form a part of the framework of my ideologies around success. I believe that you cannot have a future if you do not honour your heritage. My success has been largely assisted by the fact that I also view grooming a necessary part of my life because you will not be able to give to the world if you do not take care of yourself first. Vaseline MEN understands these values and we hope that through the stories that we share we can inspire other men to take charge of their futures by starting and ending each day, strong.